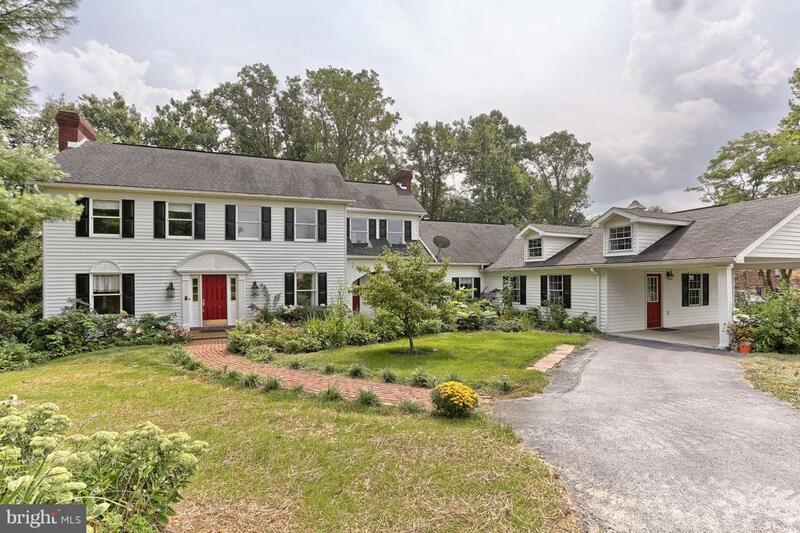 Hidden gem in tranquil Callapatscink neighborhood! 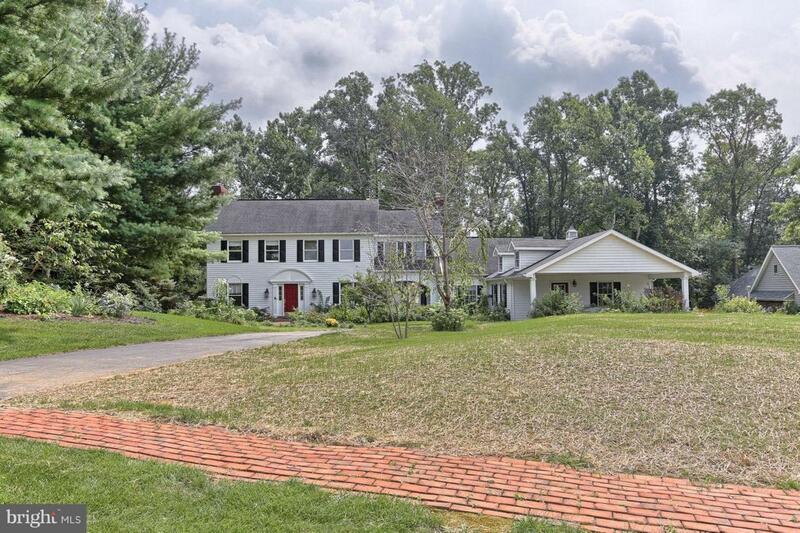 As you drive down the lane to your stately Colonial Farmhouse you will immediately feel yourself start to unwind. 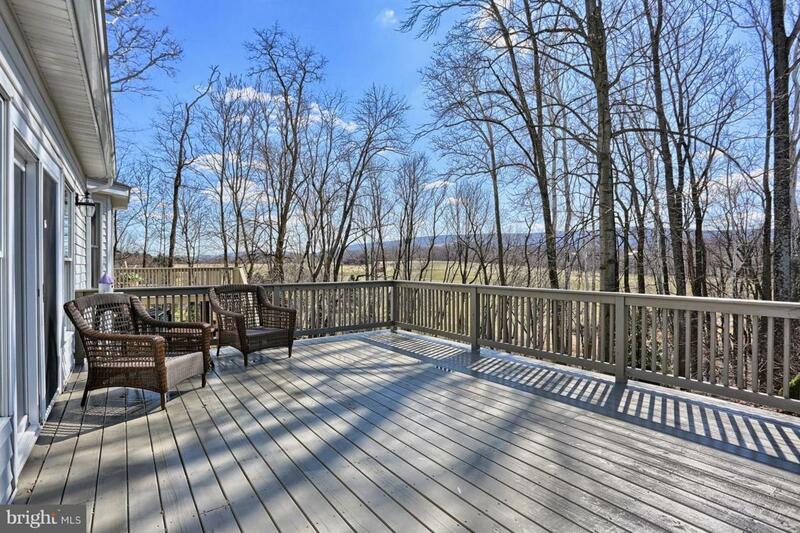 Peace and serenity will be yours on your private, wooded, 1.27 acre cul-de-sac lot. 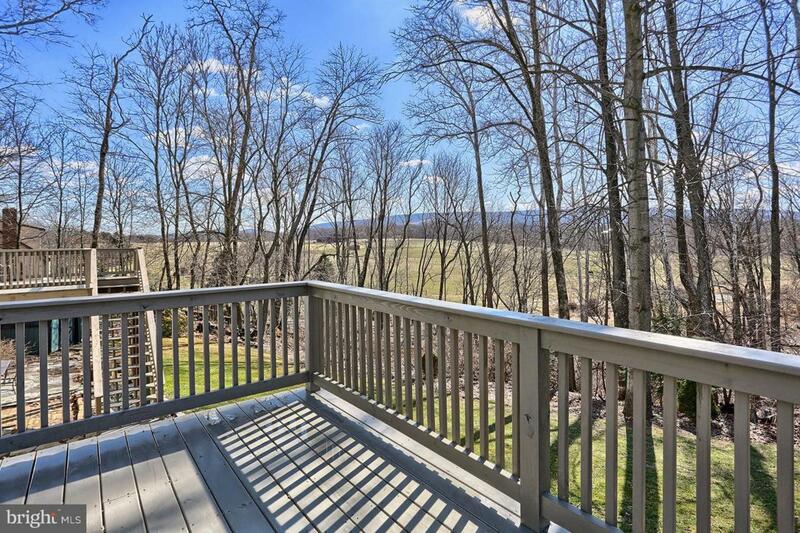 Watch the horses play in the pastures behind your home all while taking in the breathtaking views of the majestic mountains from the comfort of your recently renovated oversized decks. Entertain your family and friends in this inviting home which offers ample gathering spaces both indoors and out. Whether you are hanging out in the massive family room, enjoying a cup of coffee by the fire in the breakfast room, or watching the big game with the guys in the tricked out man-cave, there is a place for everyone in this home. The bonus area off the master suite would make a great workout room, office or walk-in-closet. All 4 bedrooms are neutral and nicely sized. A brand new $30,000 septic system just installed! Don't wait to see this great home!